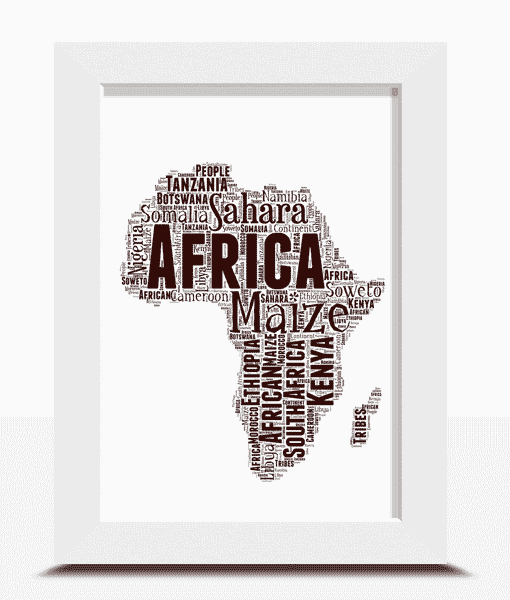 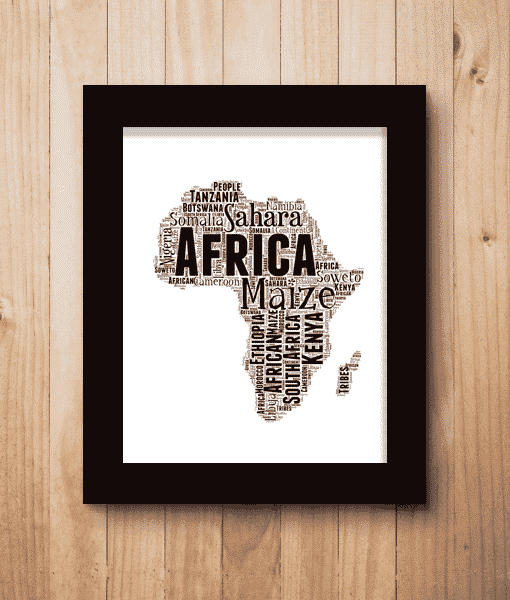 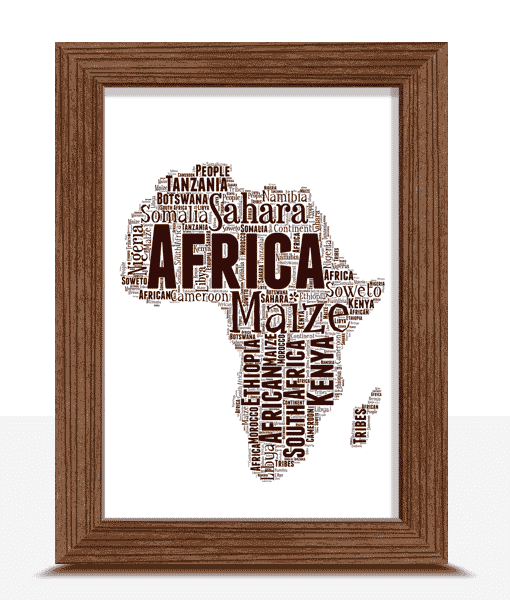 Personalise this Africa Map Word Art Print with all your own words. 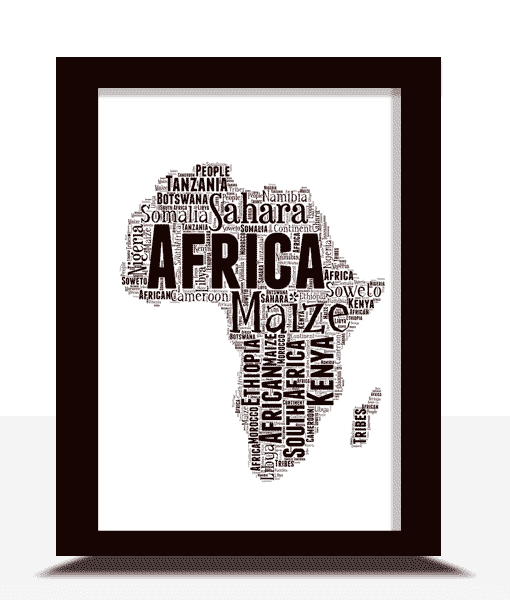 Africa, Tanzania, Safari, Kenya, South Africa, Madagascar, Congo, Desert, Egypt, Morocco. 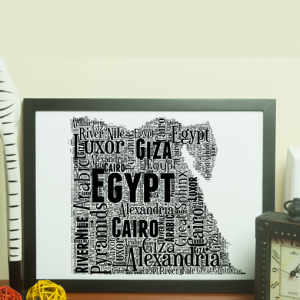 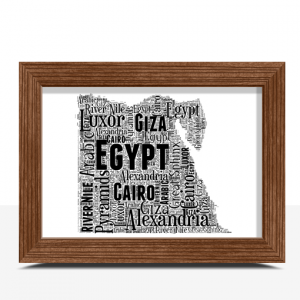 Personalise this Egypt Word Art Print with all your own words.